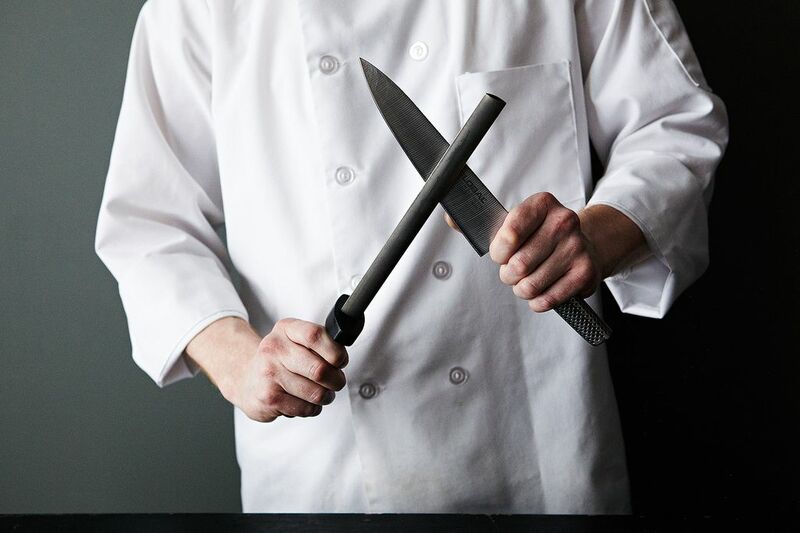 The kitchen is your laboratory. There are appliances, chemicals, and reactions waiting to happen. If all goes well, your hypotheses, tested by experimentation, will turn out to be correct: cream-colored orbs puffing into steaming, golden dinner rolls; vegetables becoming more saturated in color after a dip in boiling water; greens that are darkest and leafiest and sweetest after the first frost. Like it or not, that's science. 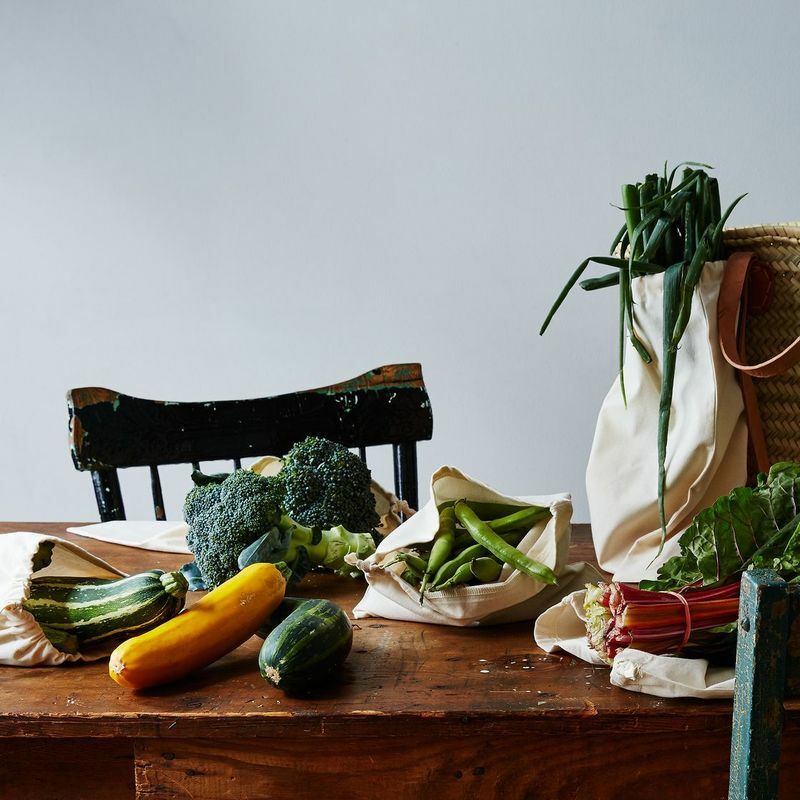 And while your ways in the kitchen might not feel scientific—a handful of cornmeal here, a toss of cheese rinds into something bubbling—the way you clean, organize, and care for this space probably should be. It's not just about preventing germs and mold (though your wallet and dinner menu will both thank you if you do that), it's also about running a tight, orderly ship so that you can find things, cleaned and accessible, right when you need them. 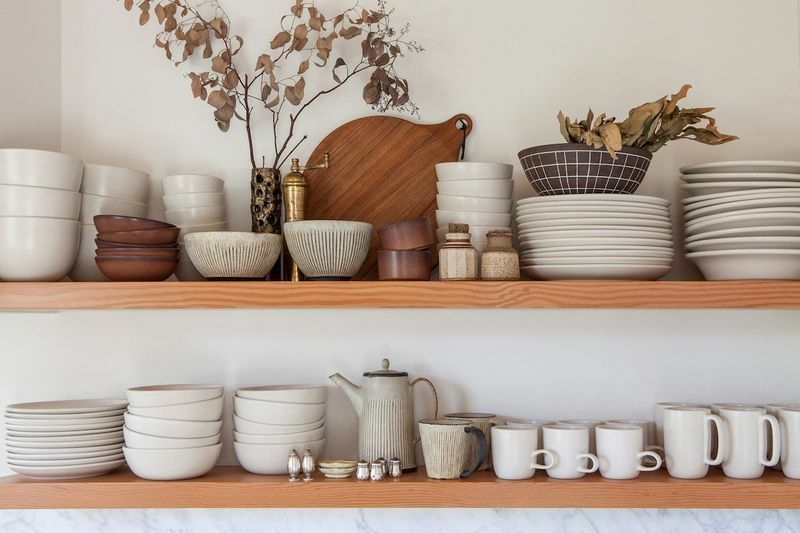 Here's how to keep your kitchen in tip-top condition: get rid of excess stuff, learn how to store everything, clean your tools the right way, and make it last. 1. Get rid of everything you don't need. 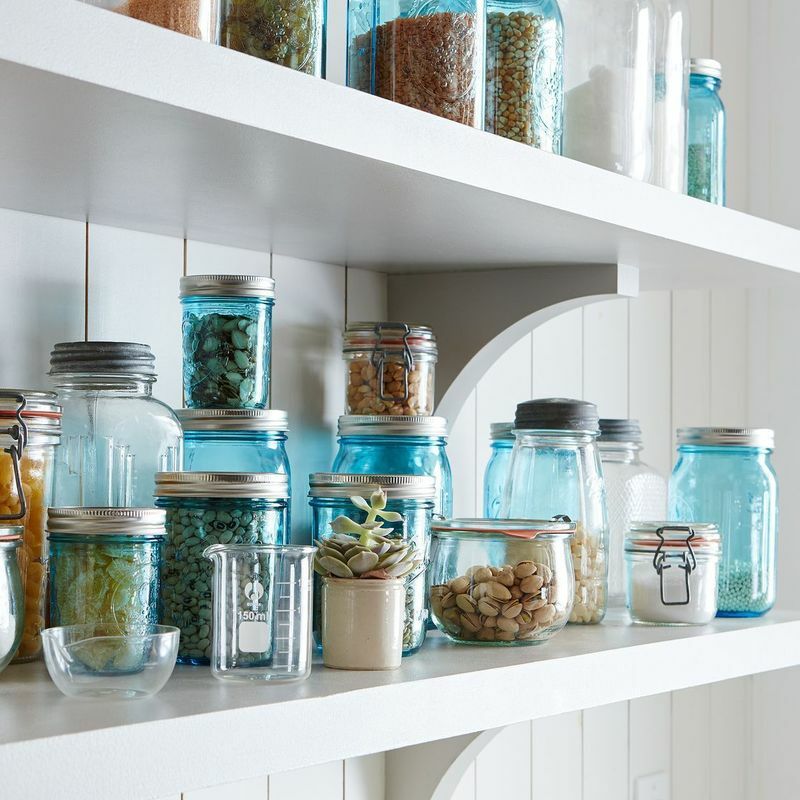 This guide to cleaning out and sprucing up your pantry is a good place to start. Especially these tools: Ditch 'em. Got clutter? 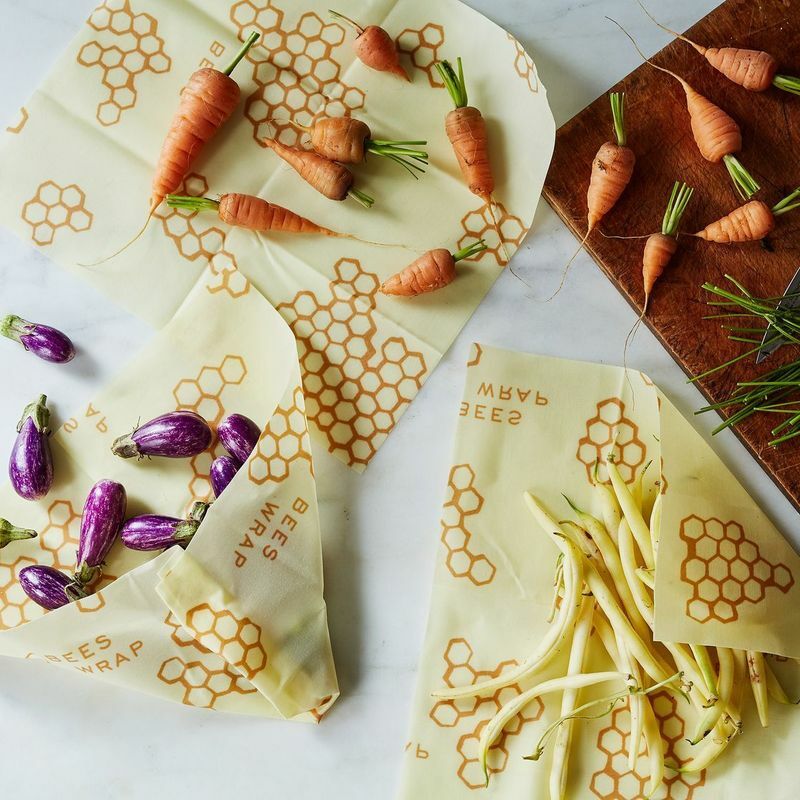 Banish it from the kitchen, once and for all. 2. 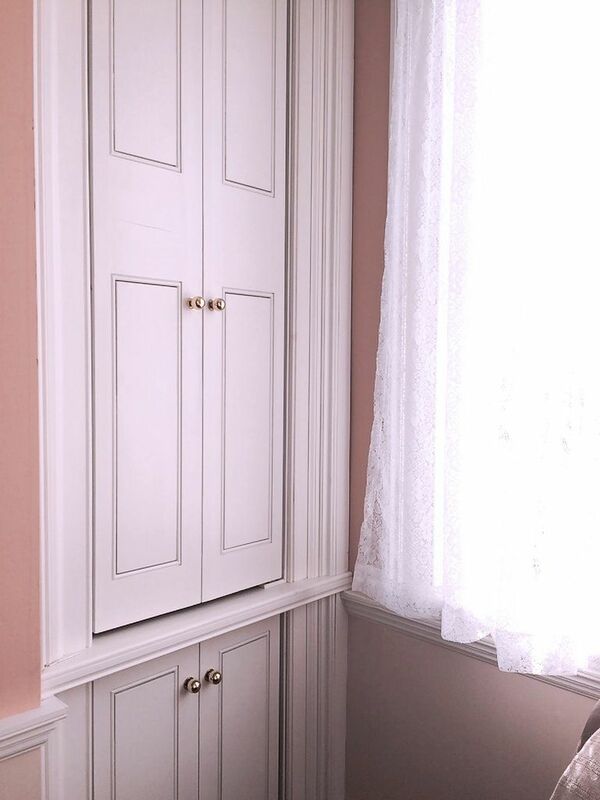 Revamp your storage strategies. 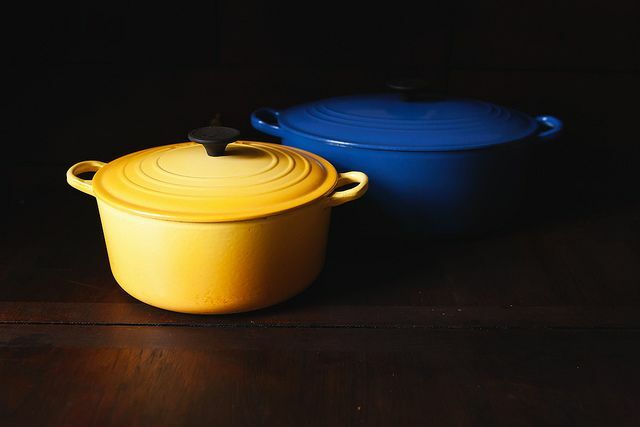 Fresh foods, pots and pans, and spices should all be stored so they're right on hand—and guaranteed to last longer. Consider the foods you keep out on the counter (tomatos, bread, cake, pies, etc. 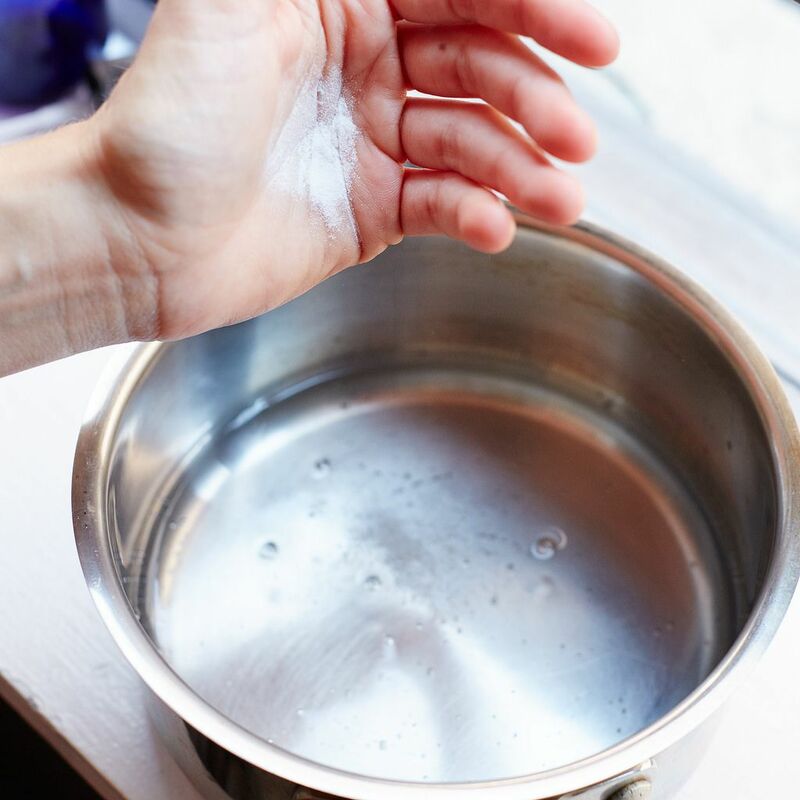 )—there are a few things you can do to keep them fresher for longer. Evaluate the contents of your fridge (yes, even things all the way in the back) and freezer—are your perishables perishing? 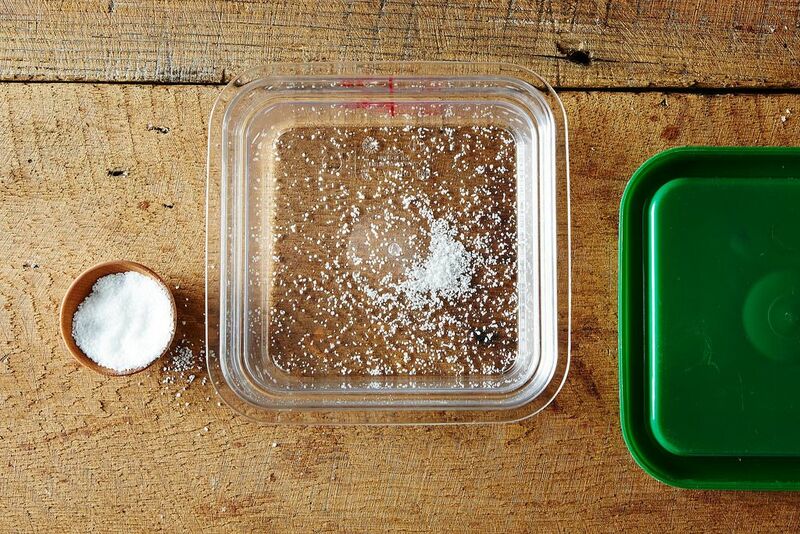 Here's how to store seemingly everything in there so it lasts for much longer. 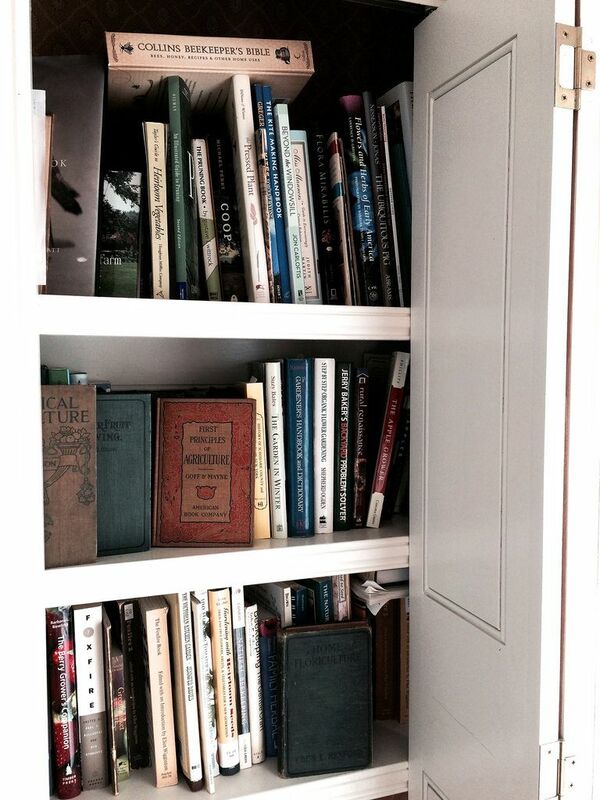 We also recommend finding a place for your cookbooks (that's not in a stack taking up precious counter space): on open shelves where you can see them, or stowed in a cupboard if you've got too many or believe there is no such thing. 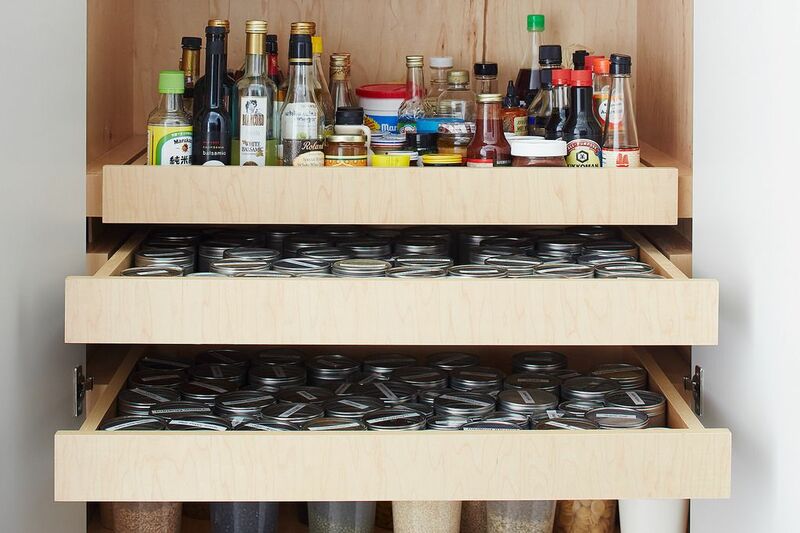 Same goes for your spices; have you considered keeping them out in the open? We like these blue jars. Color-code your kitchen tools so that sweet foods stay sweet and salty foods stay... You get the idea. 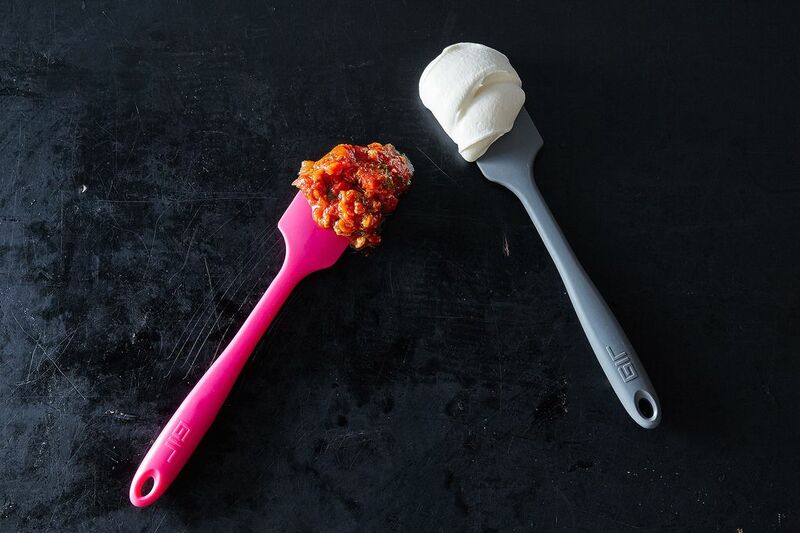 And here's where to buy those cute silicone spatulas. 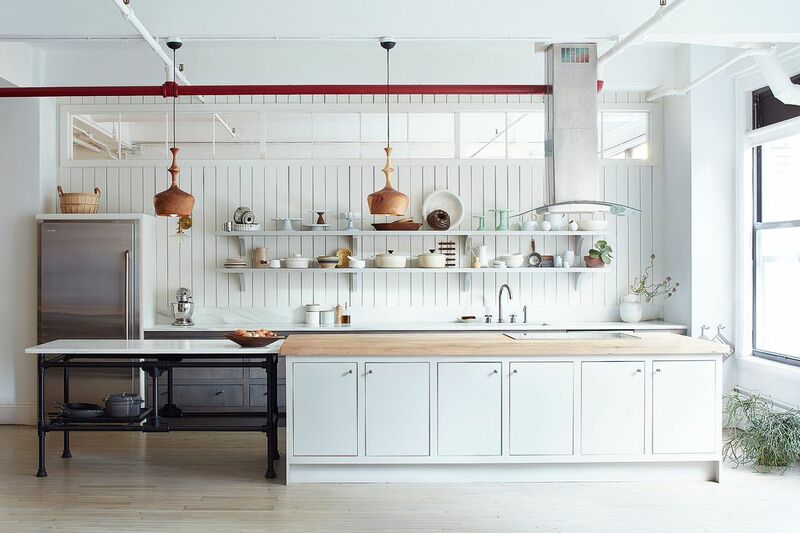 If you're thinking of remodeling, steal some tips from our test kitchen design, like adjustable shelves in the cabinets, hidden storage, and open shelves for pretty, oft-used items. 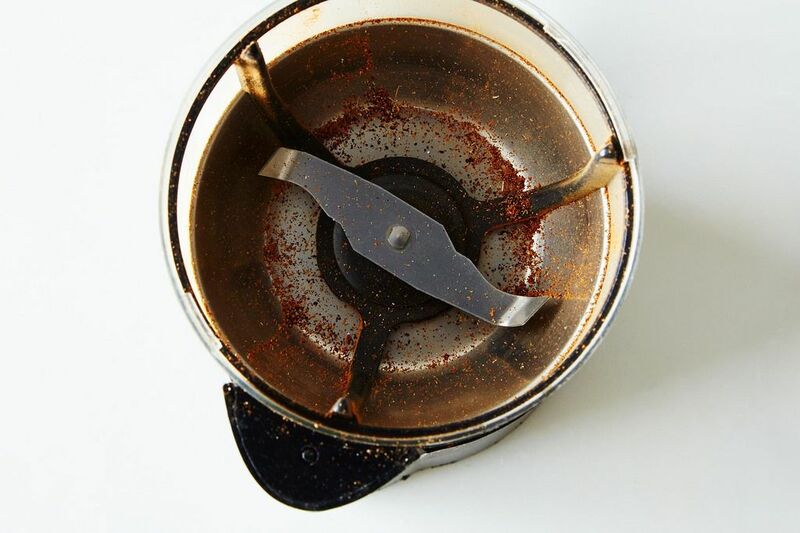 How to Clean a Spice or Coffee Grinder: Use rice! 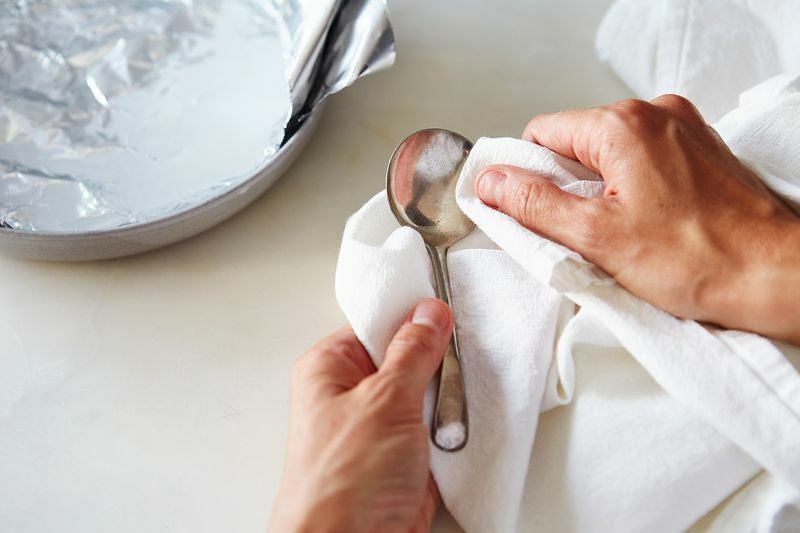 The Best Way(s) to Clean Silver: Your tips, put to the test. 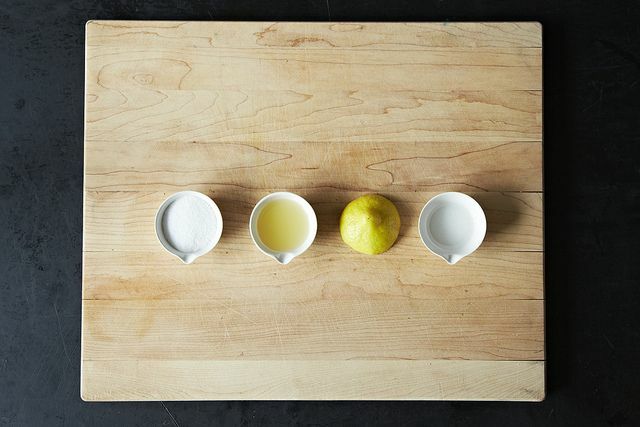 How to Care for Wooden Surfaces: with all the components of a vinaigrette. Cleaning out and cleaning up is not enough—you need to know how to care for your tools in a way that will keep them in top condition for as long as possible. 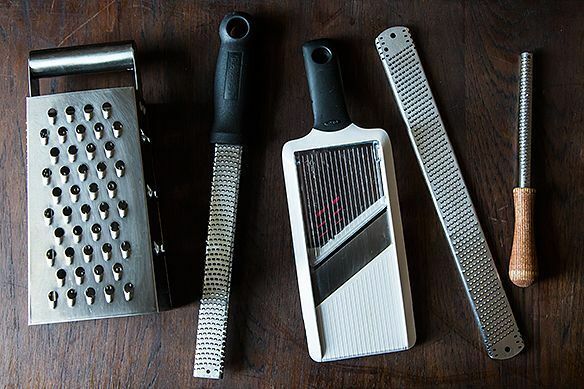 Learn how to sharpen your knives. 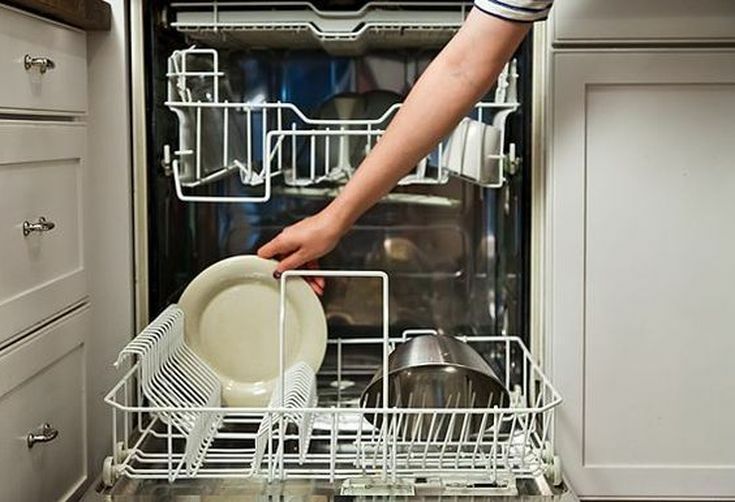 Learn to load a dishwasher so that everything actually gets clean. Learn how to get rid of fruit flies. 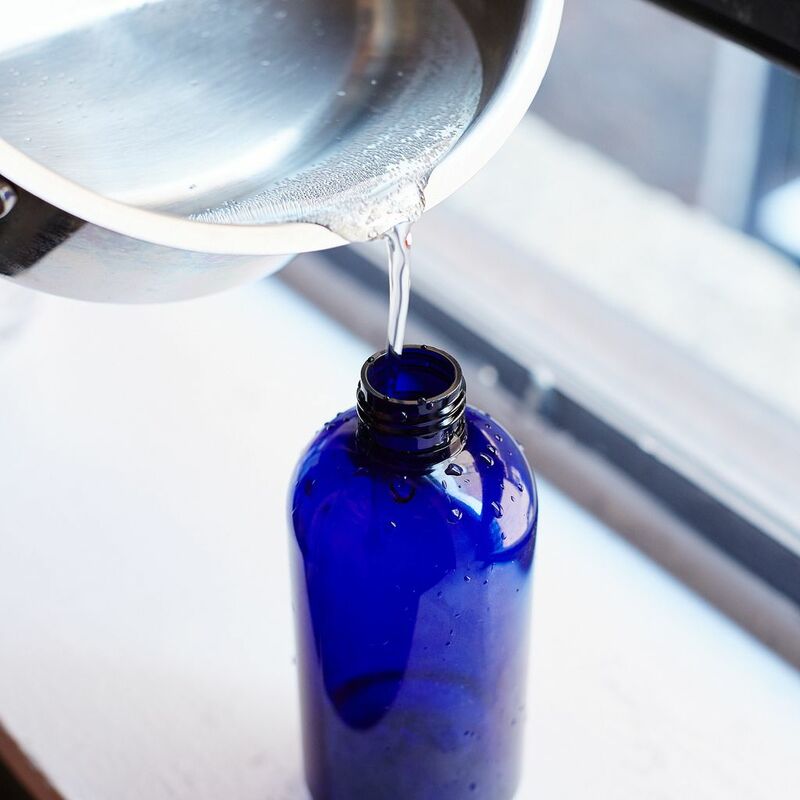 Replace your overflow of cleaning supplies with these 6 DIY home cleaning solutions. 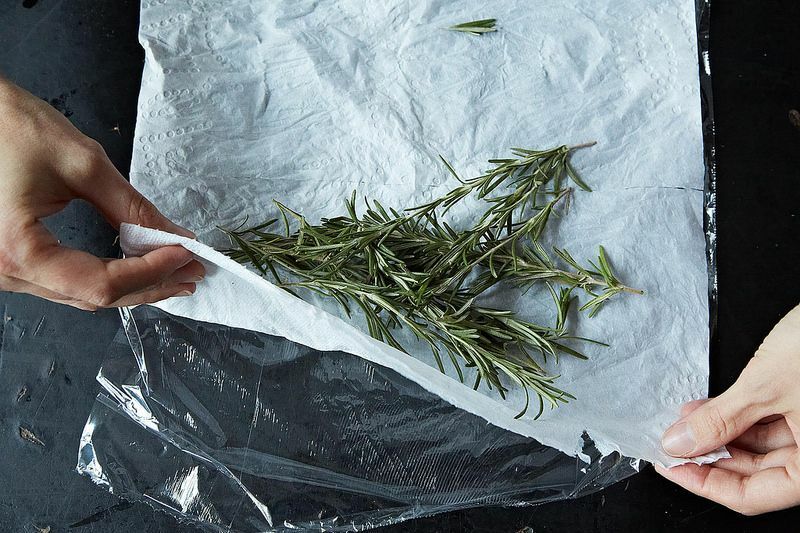 And for when you put all those super clean tools back on the shelves, here's how to keep a minimal vibe without throwing away everything. 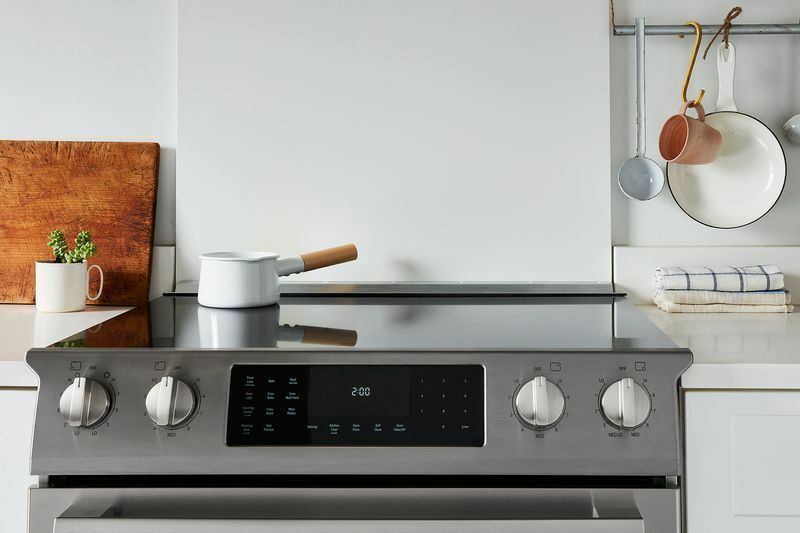 This article originally ran in 2015, but it's back in the rotation for anyone wanting to get their kitchen in ship shape (as part of a resolution or just a weekend project!). 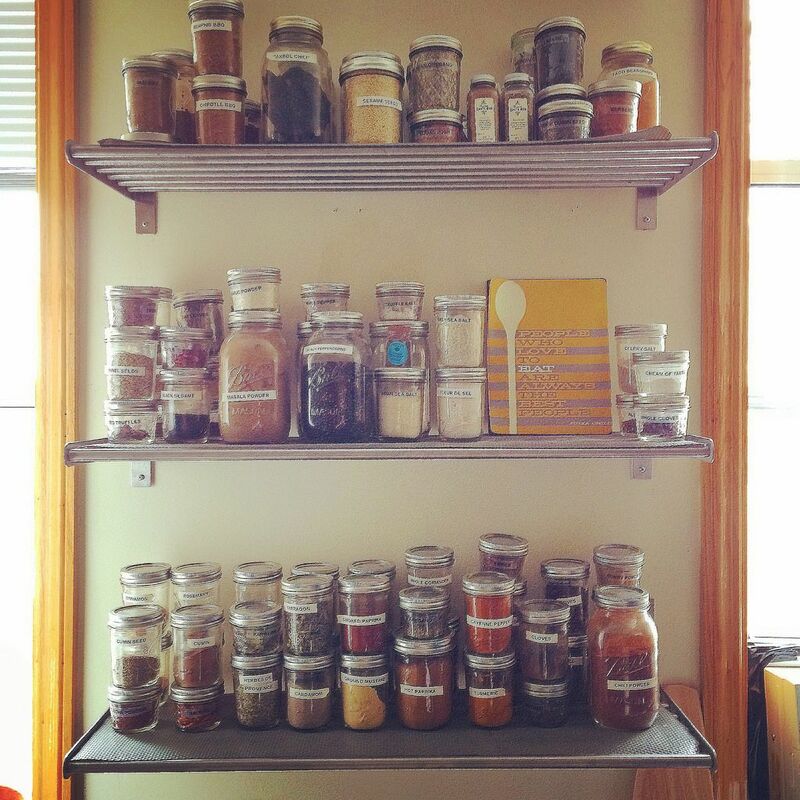 How do you keep your kitchen clean, organized, and operating smoothly? Share your ways in the comments! great article ,really it's very useful tips for my kitchen ,thank you. Thanks so much for that information! Really helpful!